From golf tournaments to garage sales, events and campaigns of all sizes help support Yee Hong’s mission to deliver the best culturally appropriate and culturally sensitive care for our seniors. You can get involved by attending a Yee Hong featured event, supporting a community initiative, or even organizing your own campaign to benefit Yee Hong Foundation. Find out more below. 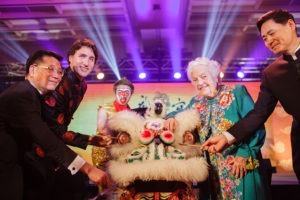 Dragon Ball is Yee Hong’s signature annual benefit gala, in celebration of Chinese New Year. Welcome the Year of the Pig in style and support our seniors! 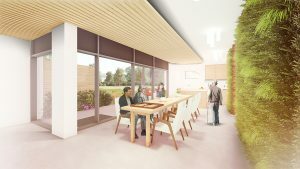 In order to meet the increasing demand for palliative and end-of-life services in Scarborough and across the GTA, Yee Hong is embarking on a fundraising campaign to build a Residential Hospice at the Yee Hong Centre- Scarborough Finch – a home setting where families can spend meaningful time with their loved one while he or she is assisted by Yee Hong’s professional caregivers. Inspired by a Chinese poem that describes a loving mother sewing an article of clothing for a son who would soon be travelling afar, Yee Hong has vowed unconditional love to its seniors through a hand-sewn multi-coloured quilt dedicated to the women of our community. 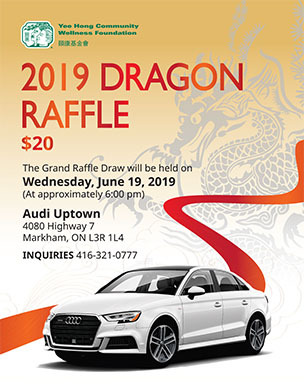 Our annual Dragon Raffle offers great prizes, such as luxury cars and exotic vacation getaways! Don’t miss out! 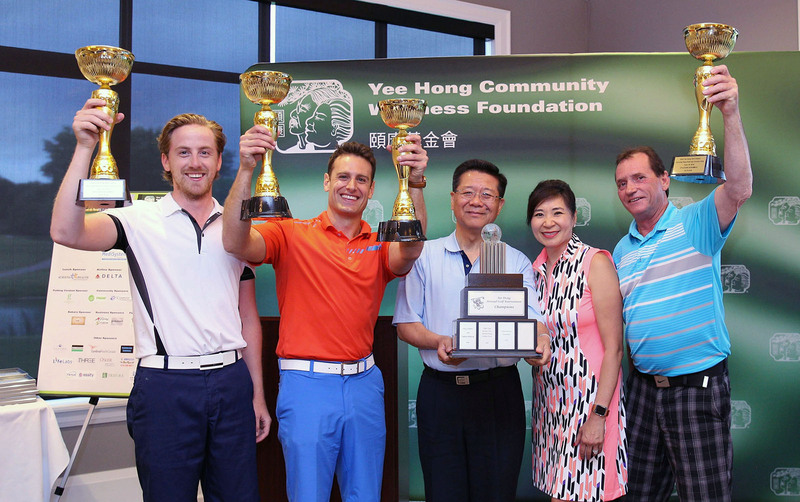 Enjoy a round at the Yee Hong Golf Classic, our annual charity tournament held at notable courses around the GTA, and help support our seniors! It’s time to take action to care for our planet. 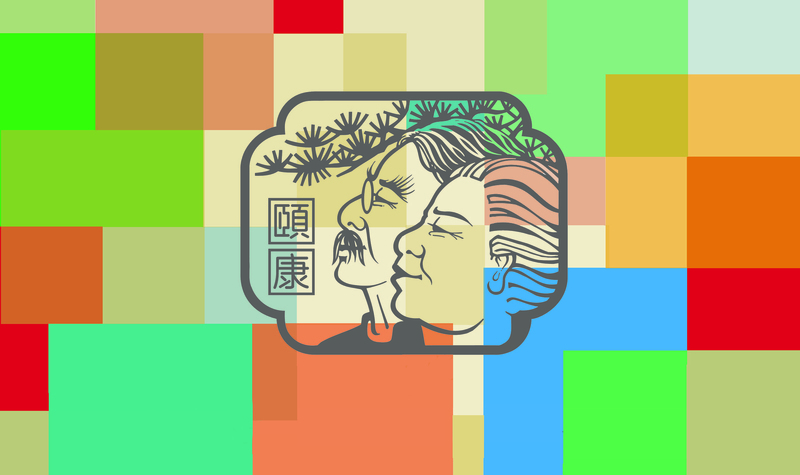 A healthy lifestyle and a healthy environment are the two goals of the Yee Hong Earth Walk. Together, we can improve our environment! On our special day, tune in to A1 Chinese Radio (FM 91.9 or AM 1540) for Yee Hong’s Radiothon! Listen to special stories in addition to your favourite programs, and show your support for Yee Hong. Celebrate National Seniors Day with Yee Hong, and help us honour our seniors for their lifelong contributions to our community! Parkinson’s disease may be one of the most baffling and complex of all neurological disorders. The cause is unknown and there is no cure. In addition to requiring medical support, patients must eventually modify their lifestyle, including exercise, diet, recreational adaptation, etc. Yee Hong’s Community Support Services, in collaboration with Dance DNA Studio, developed the “I Can Dance” fitness program for our Parkinson’s clients, with very positive results in the pilot program. 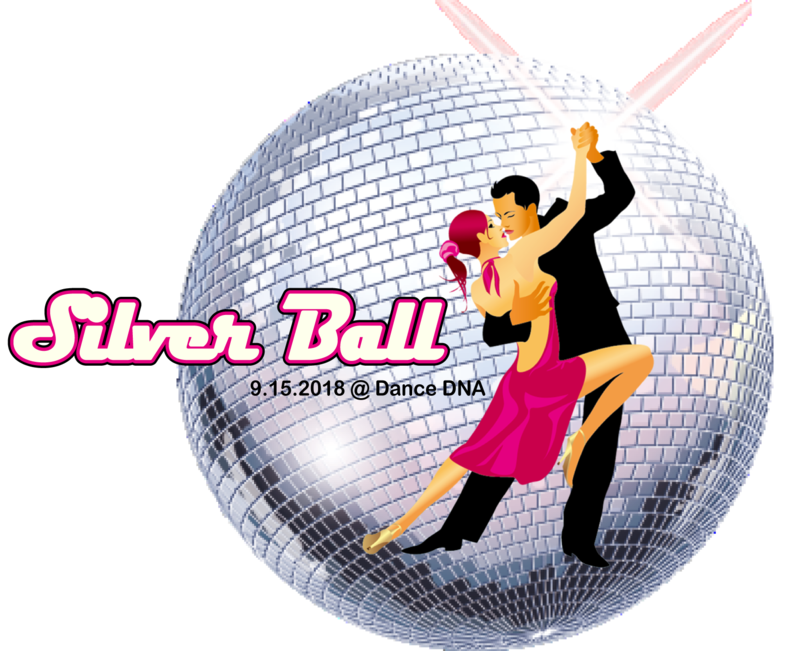 To support the continuation of the program, the first-ever Silver Ball was held on September 15, 2018. It was said to be one of the best events ever. Based on the overwhelming positive feedback, the Silver Ball will be held every year to support this important program. Not only did we raise much-needed funds, we helped raise awareness of Parkinson’s disease and the needed support of our patients and their families.